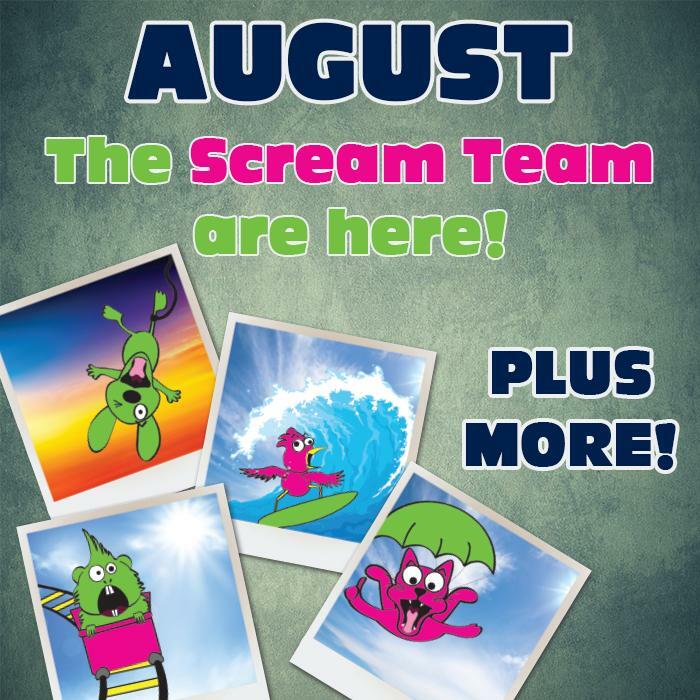 The SCREAM Team is here! - News - Prestige Pet Products Pty. Ltd.
Our August newsletter is PACKED with new products! New Bird products - Check! New Cleaning products - Check! Click Here to download a copy of the August newsletter now!